The art of persuasion is a competency rooted in awareness of what counts as knowledge. 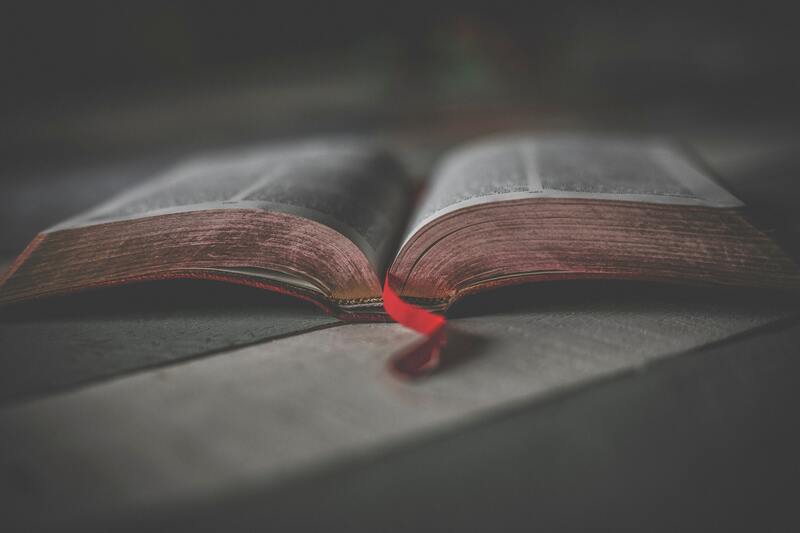 Although skepticism over the value of theological education and challenges to the authority of pastoral leaders are not new, they are certainly dynamic factors today. The decline of pastoral authority in the public sphere intersects with complex epistemological issues. Perhaps the extent to which our Doctor of Ministry (DMin) programs shape the future of congregational life depends partly on our epistemology. My argument is that DMin projects benefit from epistemological tools suggested by philosopher Karl Popper, such as considering the limits of induction, including falsifiability in the research design, and attending to the issue of demarcation. 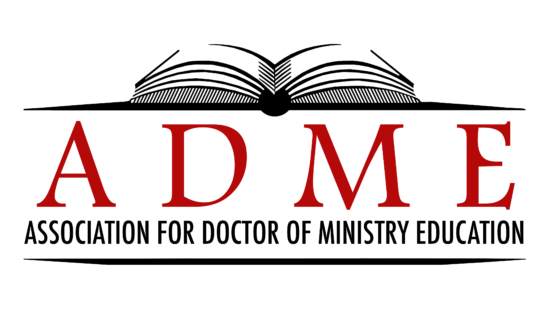 These reflections on enhancing DMin education with these tools are offered to strengthen theological education in service of effective, persuasive pastoral leadership. We need to draw collaboratively on resources from philosophy, social science, and other disciplines to enhance theological education. Because pastoral leadership is a public profession, it behooves us to reflect carefully on how we evaluate the claims of knowledge in DMin projects. As educators in seminaries and divinity schools, we may spend most our time talking to others who work, study, and learn in theological education. But, the majority of lay persons educated in the United States are schooled in hard sciences or social sciences that are often skeptical of both the relevance and the legitimacy of theological education. In order for DMin programs to play an important role in translating the benefits of theological education in comprehensible and persuasive ways, our students need competency in articulating what counts as knowledge. We need to draw collaboratively on resources from philosophy, social science, and other disciplines to enhance theological education.  This article demonstrates one possible example utilizing Karl Popper’s work to fortify the persuasive power of DMin education.